Your free Cheat Sheet should be in your inbox! 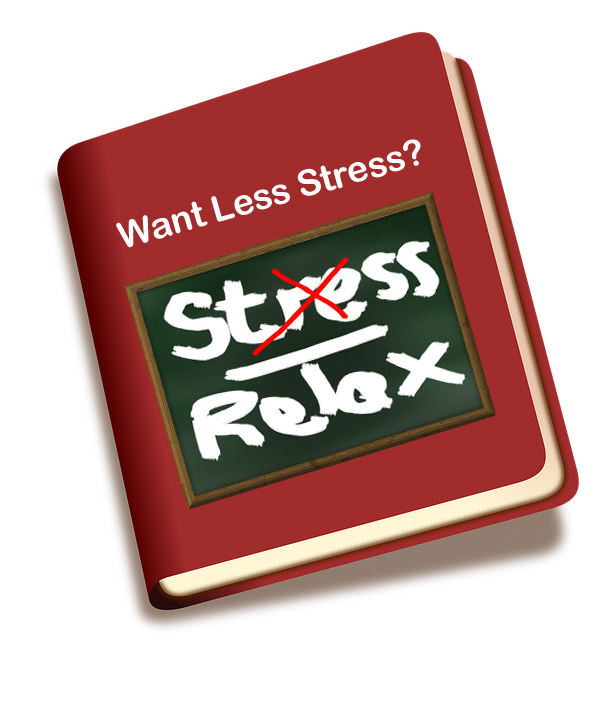 "FREE CHEAT SHEET: Stress and Anxiety Relief in 10 Easy Steps!" Stress not only makes us feel bad, it's also the #1 Health Risk people face today. Everybody deals with stress. 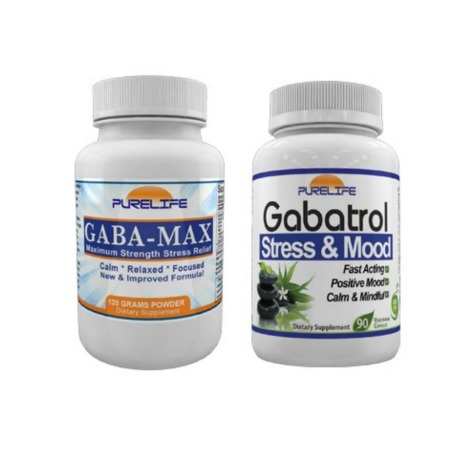 Now you can reduce negative feelings fast with Gabatrol- one of the few products with a "wow" factor!